Help Us Help Others – Eastern Shore Rural Health System, Inc. 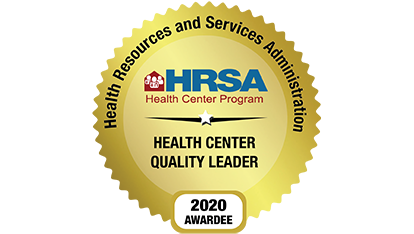 Since 1976 Eastern Shore Rural Health System, Inc. has served Accomack and Northampton Counties by providing quality medical care to those who live, work and play in the area. Gifts of all sizes have the power to save lives. Whatever the size or form of your contribution, you will ensure that Rural Health continues providing excellent, innovative health care for our community. Philanthropic gifts from individuals, corporations, foundations, and organizations have a profound impact on our ability to carry out our mission of caring for patients. We are a non-profit 501(c)3 organization. Our CEO and Development Director are available to speak to local organizations about the services we offer. If you would like to schedule us to speak to your group, please contact the Development Department at 757-414-0400 ext. 122 and leave a message or email abull@esrh.org. 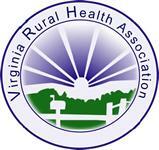 We invite you to join us in serving our community by pledging your ongoing support to the Rural Health today. Click here to make a secure, tax-deductable, online contribution!